Groupware Core provides Kopano’s traditional groupware functionalities: Email, Calendaring, Contacts, Tasks and Notes. Groupware Core is 100% MAPI compatible and provides must-have features such as ACLs, meeting requests and advanced calendaring. Groupware Core is modular, scalable and designed to be easily integrated with existing environments. It offers integration options for LDAP-based user directories (including Active Directory, openLDAP, eDirectory) and the ability to work with the infrastructural components of your choice – such as MTAs or Webservers. 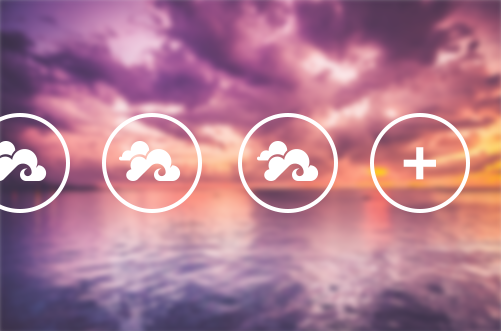 Kopano supports the major Linux distributions, providing the maximum freedom of choice. Documents Core is at the center of the document collaboration features that Kopano has to offer. It will be able to connect to network storage, as well as ‘smart storage’ in your control (or in the cloud), – such as nextCloud, ownCloud, Samba, NFS and many others – leveraging the features already provided by those systems. Existing storage gets enhanced with new document and team interaction features. The WOPI protocol is the standard for collaborative editing tools. Kopano leverages this protocol to be compatible with collaborative editing tools such as LibreOffice Online. 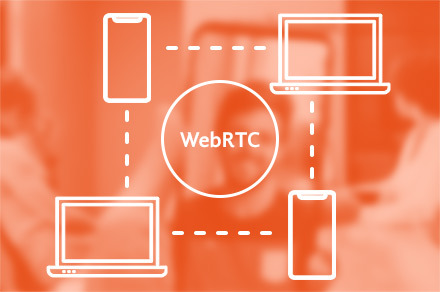 Realtime video and audio connectivity is provided using WebRTC. Connectivity during a call is peer-to-peer, except in a meeting with a lot of participants. In that case, you can make use of server-side components provided by Video Core. Information about who is available in a call is provided by a ‘presence’ service. The use of Kopano web meeting technology in other applications is provided by a combination of libraries and services bundled in the KWM project. For example, this technology is within our video calling and conferencing product Kopano Meet, but also used to embed web meeting technology in Mattermost.